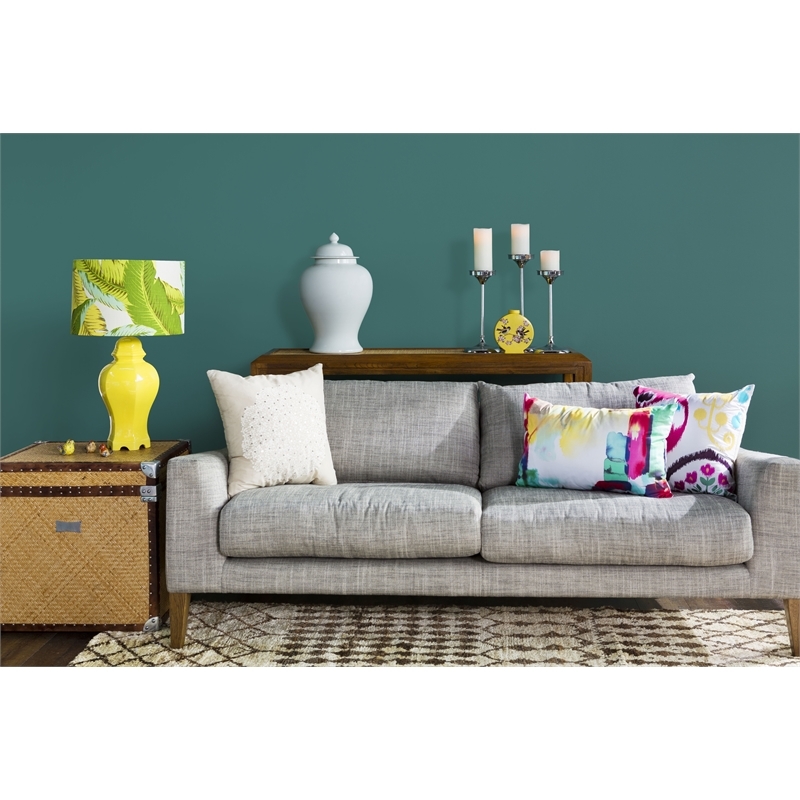 Using a superior quality paint is not just important for your walls; your ceilings need just as much care and attention. 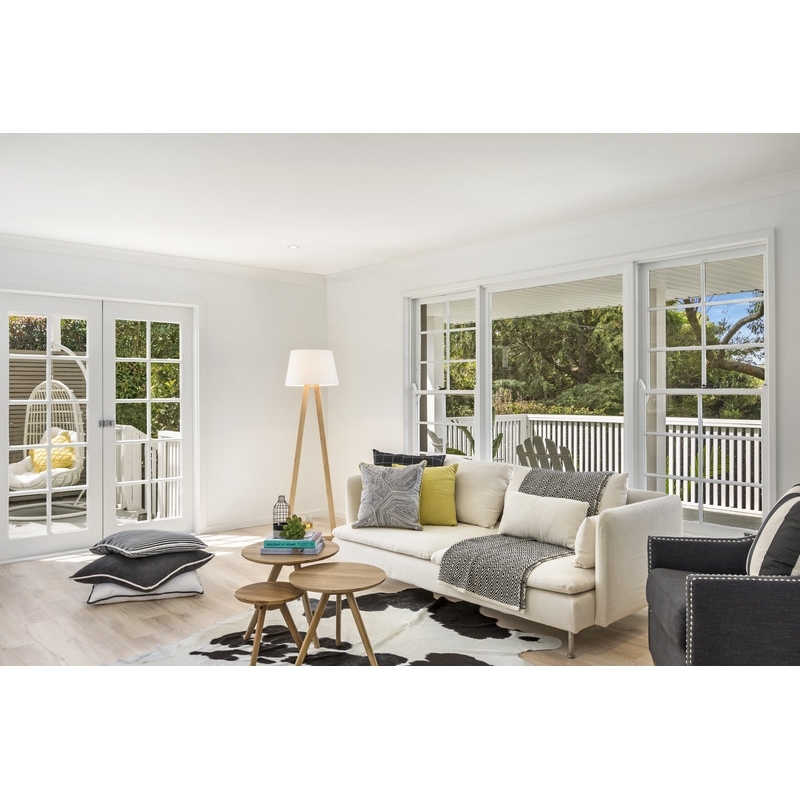 Mould and mildew spores often grow in ceilings in between the gaps of your cornices and trims. 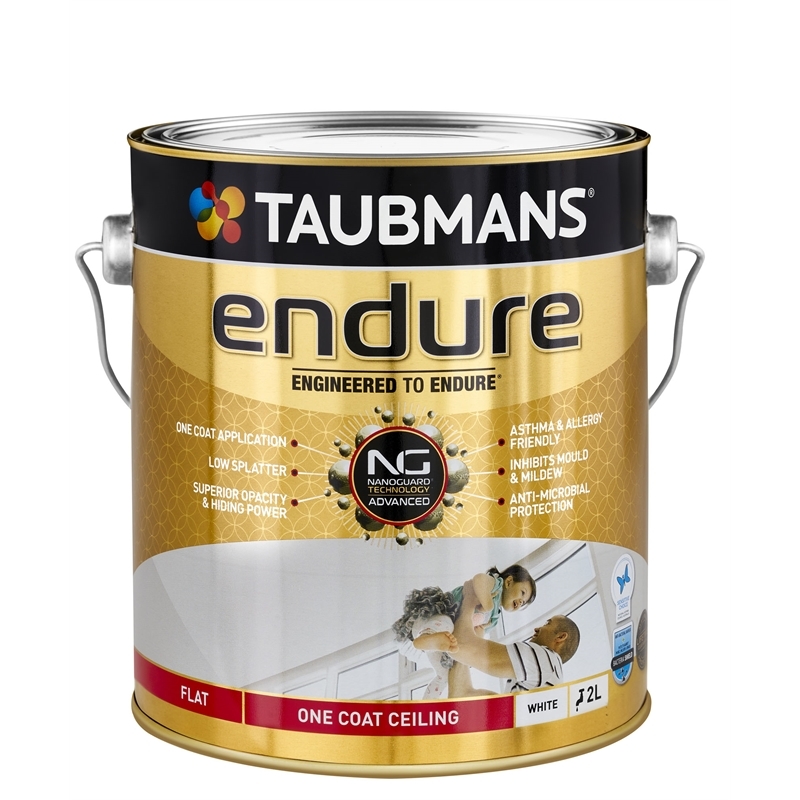 Taubmans Endure One Coat Ceiling provides superior protection against the growth of mould and mildew. 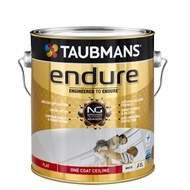 The Nanoguard Technology interlocks small and large particles, creating a strong protective shield, against mould and mildew for the life of the paint. 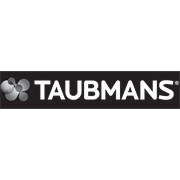 This is why Taubmans Endure One Coat Ceiling has been approved into the National Asthma Council Australia's Sensitive Choice Program and is the only interior paint currently sold in the Australian Market with a Lifetime guarantee.